The One 2 is a new generation of phone by HTC and repairing it at other lesser phone repair shops is a receipt for disaster, which is why you need a repairer like Phone Ninja. 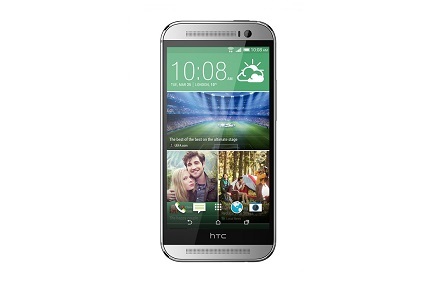 We offer a HTC One M8 screen repair service in which we replace broken screens with high-quality parts. The replaced screen of your HTC One M8 will look the same as the original screen and will deliver the same performance after repair. Specials: One M8 Perth’s Cheapest Prices!